Hey HOMwork friends, happy Friday! Imposter Syndrome can be a constant struggle when you choose a creative career path (or any career path for that matter)! Questioning yourself and whether or not you belong in the job you’ve chosen can dramatically affect your work, your productivity and your feeling of self-worth. One way I've found to combat these down moments of doubt and insecurity is to create a Hype File (shout out to Marie Forelo for this brilliant strategy!). What is a Hype File, you ask? It's a collection of praise, compliments, affirmations, and encouragement that you've compiled from your friends, colleagues, parents, and strangers on the internet. It's basically your own cheerleading squad full of people who think you're so awesome that they took time out of their day to tell you. This week we're going to turn our Hype Files into something tangible that you can refer back to when those paralyzing moments of self-doubt creep in. 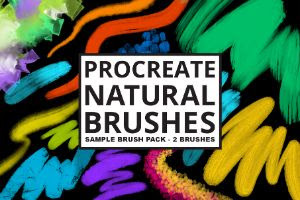 I drew my artwork with a lovely set of Procreate brushes from DesignCuts, and they're giving all HOMwork subscribers two FREE brushes from the same set. << Click here to download them! This week’s #HOMwork assignment: Go through your texts, emails, DMs and comments, and make a list of any kind words people have said about you and your work. Then letter or design your favorite one (or squeeze a bunch into one piece if you can't pick a favorite). Don't forget to tag me @homsweethom and use the hashtag #HOMwork so I can see what creative tools you're working with! I'll be sharing my faves in my stories all week! P.S A little backstory about my artwork this week and how collecting a hype file benefited my career. Having that external validation from someone I admired professionally and being associated with the queen Jessica Hische was the confidence boost I needed as I was beginning my lettering career. Fast forward 6 years, and I'm not the next Jessica Hische (because she's truly one of a kind! 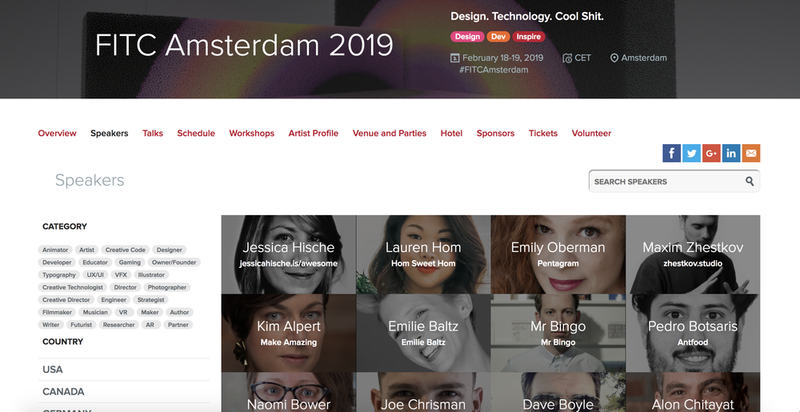 ), but I was right next to her speaking at the same design conference in Amsterdam, amongst a host of other incredible creatives. So, while it may seem a bit awkward or silly to accept praise from others and use that validation to boost your confidence, I'm here to tell you that these small hype nuggets can be incredibly valuable resources! Don't be afraid to use them.